With the success of the first movie and the recently premiered Agents of S.H.I.E.L.D. TV series, Marvel and Joss Whedon are never taking any time off to excite fan boys and girls around the world. 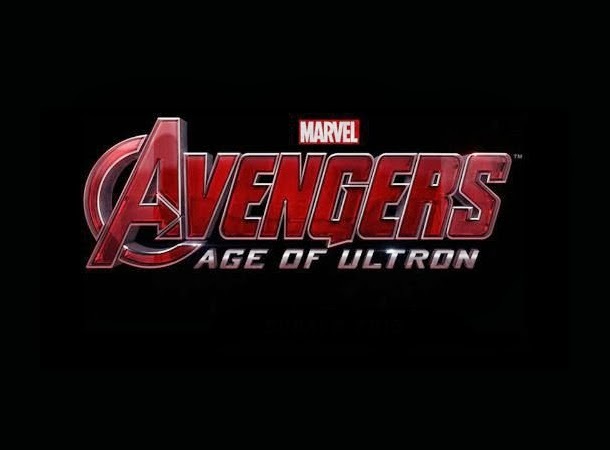 We may still have to wait for years, but the team has already released online the teaser trailer of The Avengers: Age Of Ultron, which as every one suggests premiered during the SDCC. Nothing really goes on in the trailer, but the much familiar voice overs by Iron Man, Thor, The Hulk in his human form and many others, juxtaposing the slow unveiling of the metallic head gear of the title nemesis Ultron. What's really funny is the inside joke that by the end of the trailer you'll hear screams and shrieks by fan boys -- yes, boys -- going high-pitched that they even sounded like girls. Watch the new teaser trailer of The Avengers: Age of Ultron. As the US Government create a force, known as Ultron, The Avengers are told they are not needed any longer. But when Ultron turns against Humanity, it's time for The Avengers to assemble yet again for their most dangerous challenge ever. The Avengers: Age of Ultron reunites in cinemas our most needed superheroes on May 1, 2015.